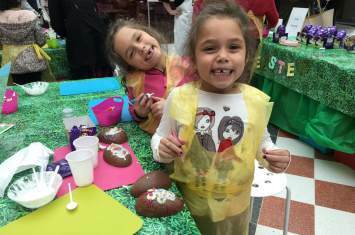 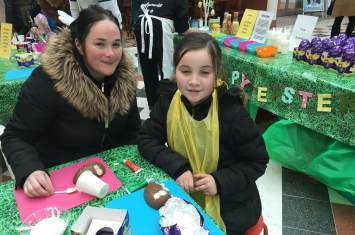 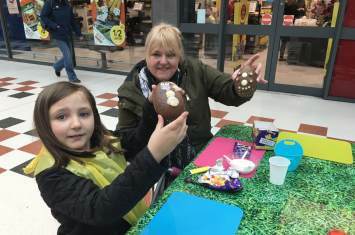 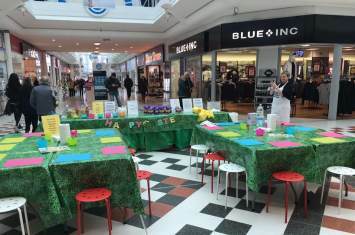 It was an egg-citing day for the children of Salford Shopping Centre when we hosted our Easter Egg Decorating Workshop. 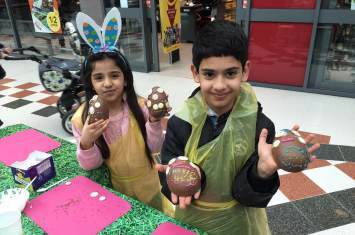 Children demonstrated their creative culinary talents once again using sweet treats to personalise their own Easter eggs. 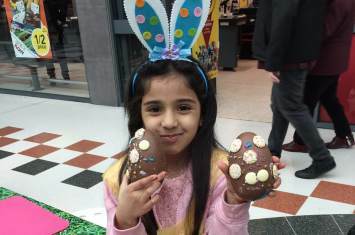 It was a day choc-a-bloc with family fun!
" 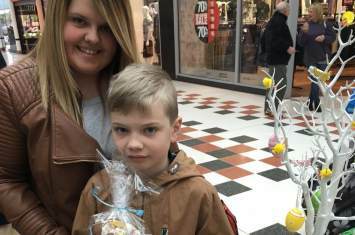 My son has special needs and this made his shopping trip much more fun. 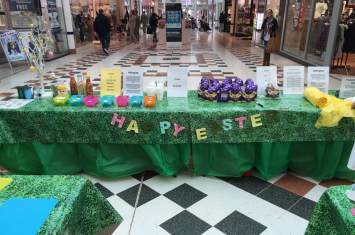 Thank you "
" Lovely and very friendly staff "
" We loved it! "